What's in the Box, Oppo? Update: Nibby is the winner! It’s a human skull. The things I find around my workplace never cease to amaze me. Photo after jump. Original: I’m bored at work. Let’s play a game. 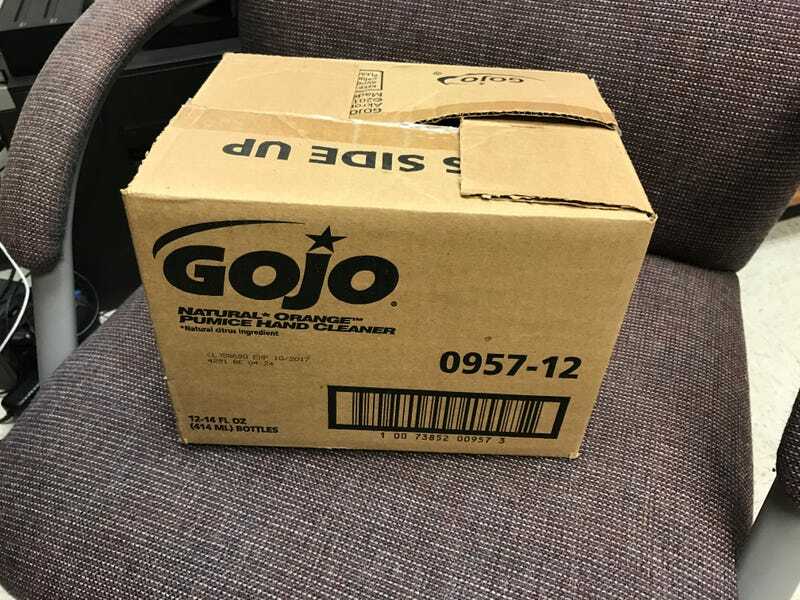 Hint 1: it isn’t Gojo and it isn’t car-related. Hint 2: Something dead.